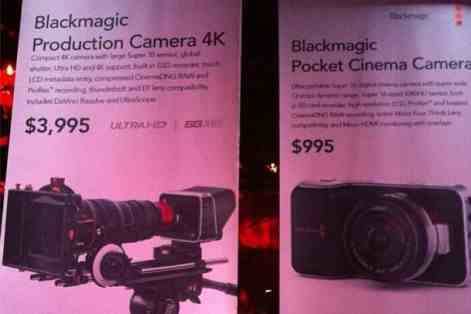 NAB always brings a whole plethora of new toys for the filming industry. This year is no different...and as usual the term 'Game Changer' is being thrown around with wild abandon. 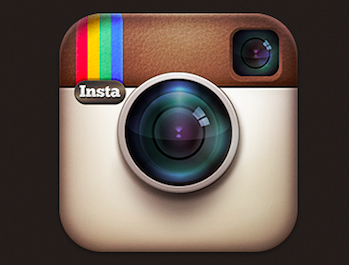 How much is this touted 'Game Changer'? It's got to be cheap... after all, that's what made the 5Dmk2 such a big hit...the entry point to cinematic shooting dropped a lot. Well, i'm afraid not. The MoVI is $15,000. Ouch. Now, if you believe everything you hear about it, you won't need a tripod, a glidetrack, a dolly or a crane ever again.... most of those shots you can get with this. So in that sense, it's cheap. But... it's not going to cause the same stir as DSLR shooting did. 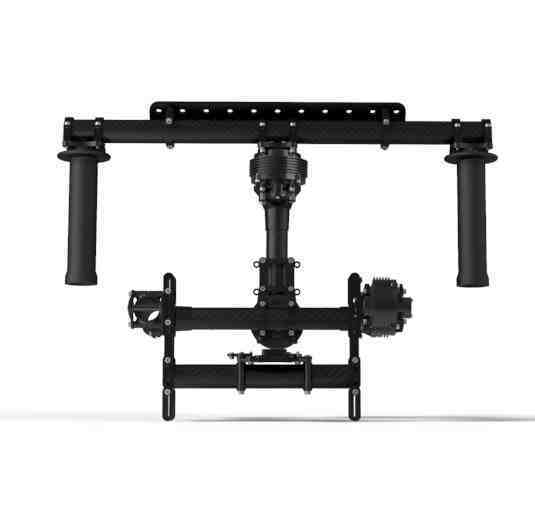 On another note... some people have noticed that this is basically the same kind of gimbal stablized shooting platform that people have been mounting on Quad and OctaCopters lately... us included. Vincent LaForet assures us that we are paying for 10 years worth of R&D and it's the software that is the clever bit. Well, if it really is completely silent and very easy to use, i'm sure it'll do well. Watch this space for people making similar products by the dozen soon.... i fear the $15k price tag will mean a copycat product may steal the market. 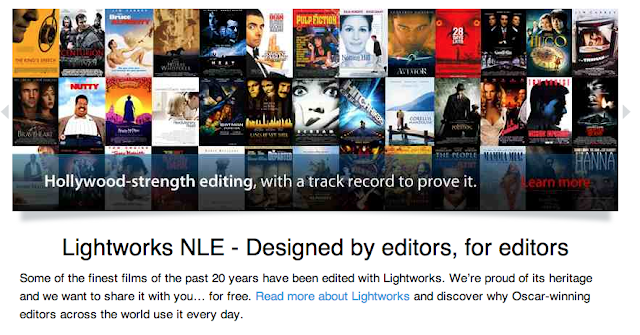 Lightworks has been used on hits such as Mission Impossible, Pulp Fiction and many more... some editors swear by it. It comes in 'free' and 'pro' versions and is visually quite different to the other NLEs out there. 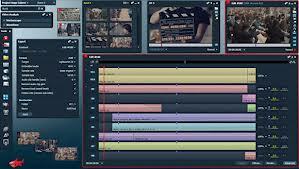 It can use Adobe plug-in architecture, so you're not completely cut off from the rest of the editing community if you decide to use this more open source editor. I'm sure there's plenty more to come out of NAB.... expect another post soon.